hd00:11MOSCOW, RUSSIA - NOVEMBER 06, 2015: Russian troops dressed in Soviet form, march in Red Square. Dress rehearsal of the grand march on Red Square, 7 november. 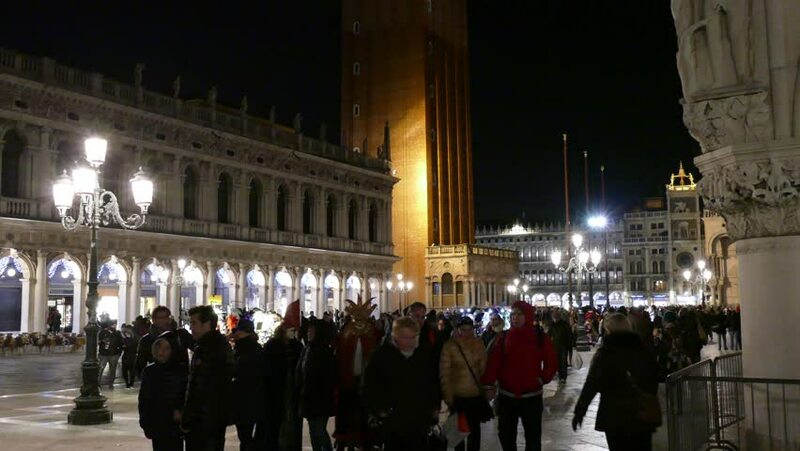 4k01:004K Venice, March 1, 2019, crowd of tourists during the carnival. 4k00:17KATHMANDU, NEPAL - 13 JANUARY 2015: People walk to and from Durbar Square in Kathmandu, one of the famous three medieval kingdoms in Nepal.